Interior design – space for refined tastes. 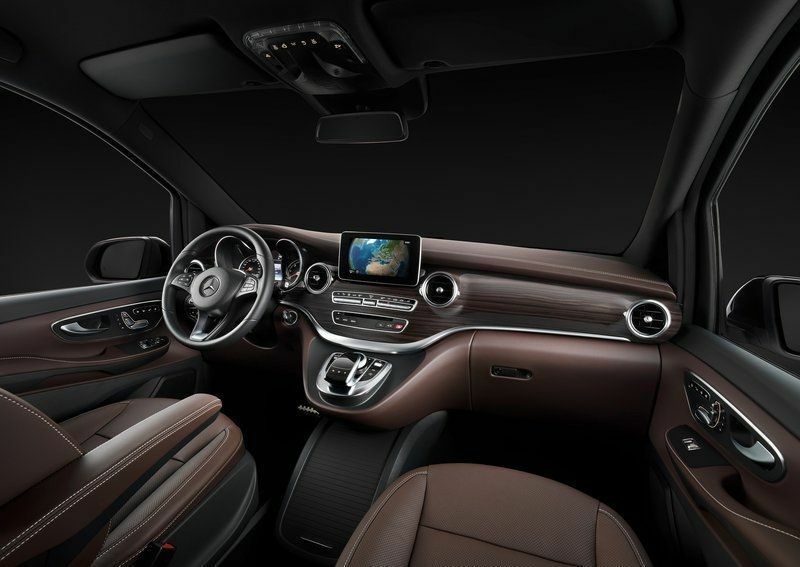 The interior of the V-Class also presents a stylish design. The cockpit features high-quality recessed switches and inputs integrated into one extensive wave shape. The free-standing media display is a skillfully designed centerpiece. 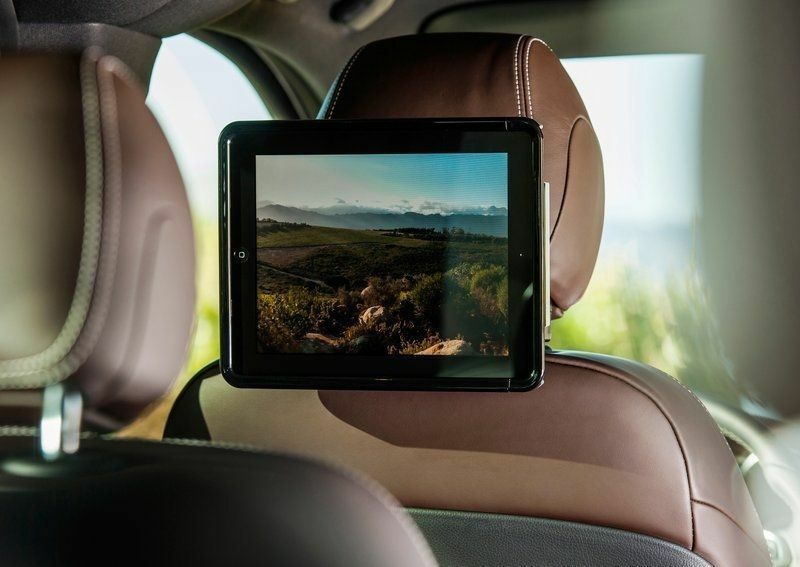 The driver no longer has to lower his gaze from the road and has an easier view of important information. 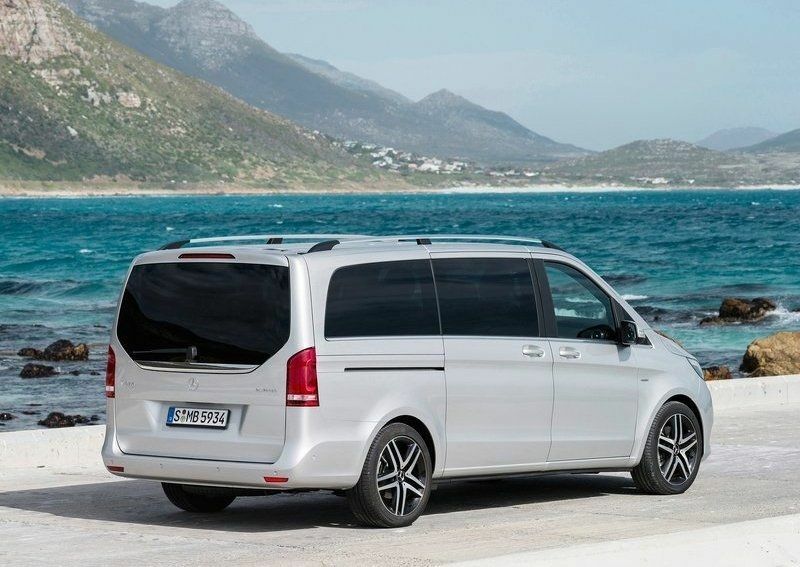 High-quality materials, smooth transitions and chrome applications make the V-Class a comfort zone on every journey. The rear compartment continues this sensual character. 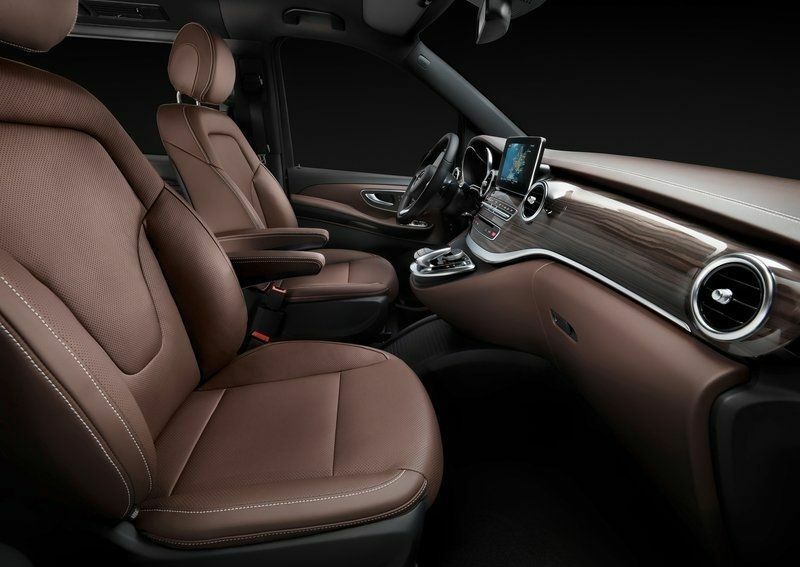 First-class materials and leathers add a haptic element to the incomparable atmosphere. 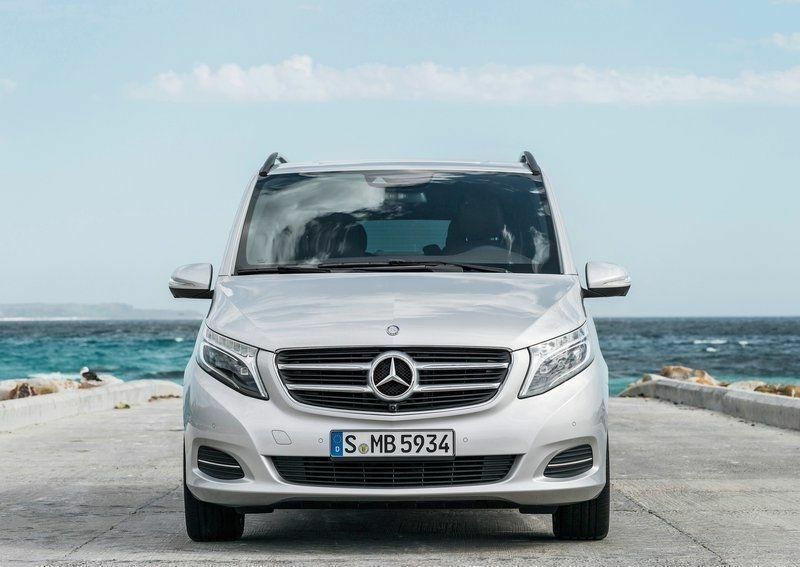 The AVANTGARDE and EXCLUSIVE equipment lines enhance the interior with numerous additional standard elements. These include the expressive ambient lighting or the large panoramic sliding roof. The seating concept – flexible and comfortable. 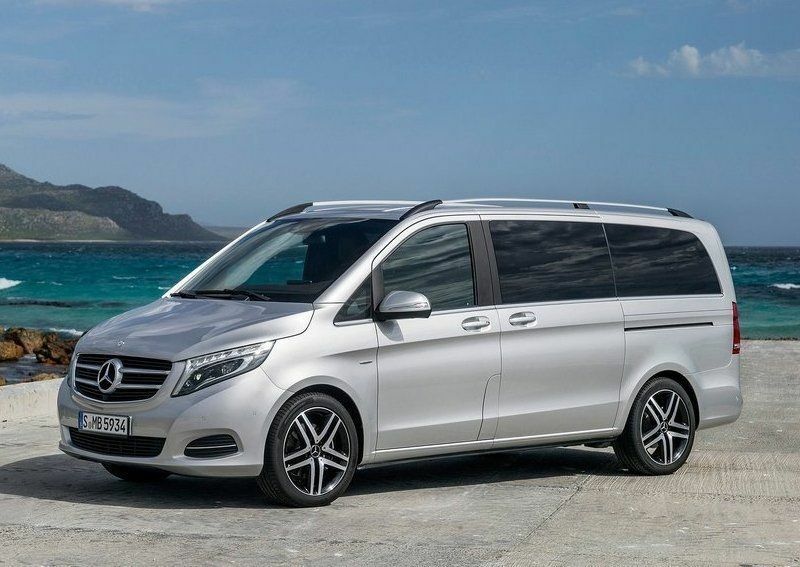 The V-Class is available in three lengths: compact (4895 mm), long (5140 mm) and extra-long (5370 mm). 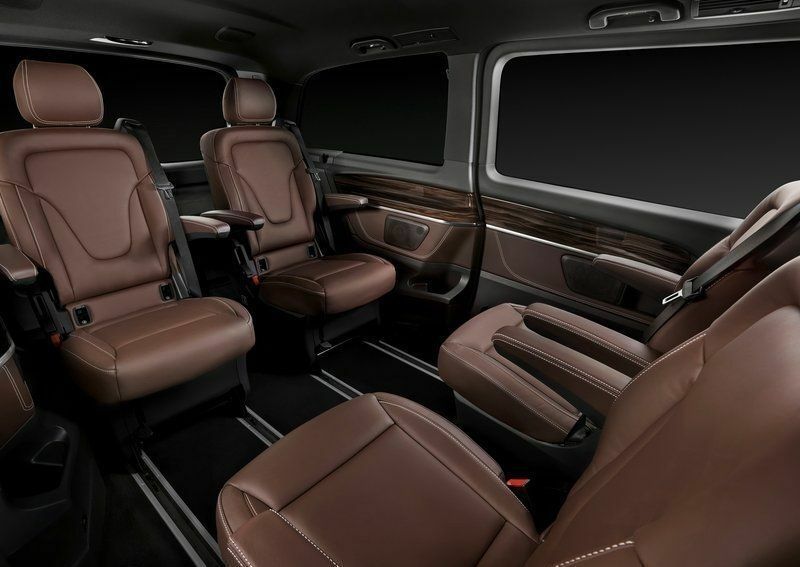 Due to its exclusive interior design, the V-Class EXCLUSIVE is only available as the long variant. 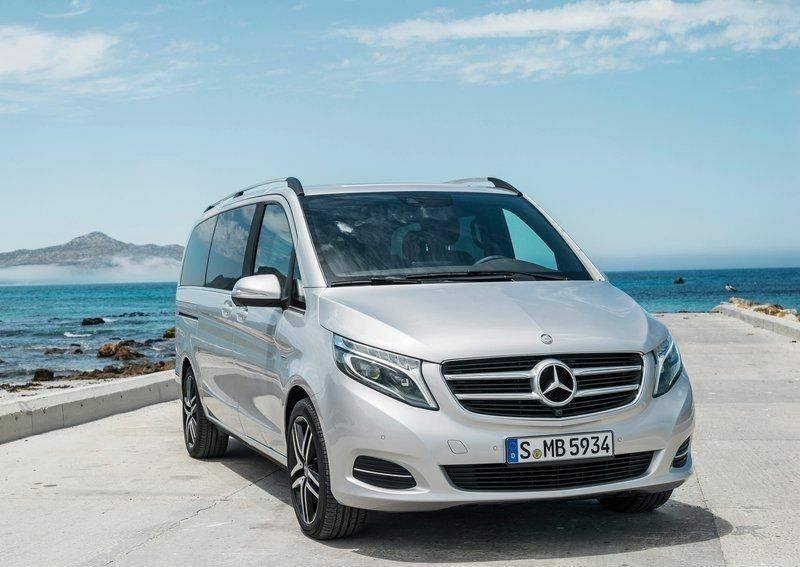 The refined design and the high-quality applications in the interior provide the V-Class with a stylish ambience while its flexible seating concept transforms it into a truly personalized space.